Educational play is a fun, low-stress, alternative way to prepare for the Gifted & Talented exam. Below are some of the products used by Altoria tutors to prepare their students for the G&T exam. Purchase links are provided, but building these aids can be another fun project! Flash cards are an excellent tool for making multiple choice questions. Have your child draw 4 cards and arrange them on the table. Then, make up a question that describes one of the cards on the table. 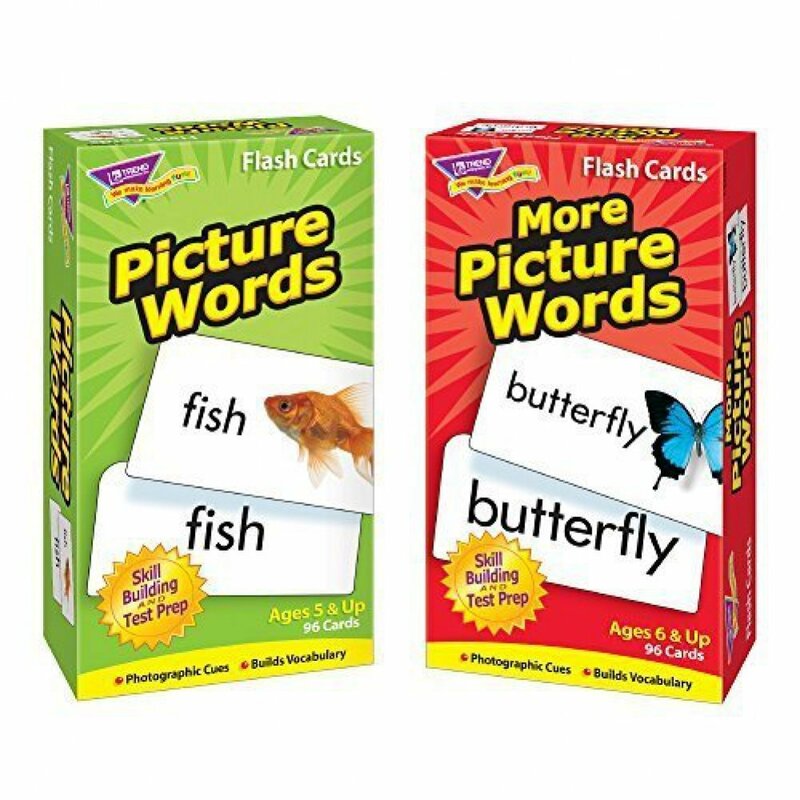 We recommend these flash cards for their very clear pictures. While the exam does not specifically test on written word associations, the accompanying text is an added bonus for kids to begin associating the word with the image. 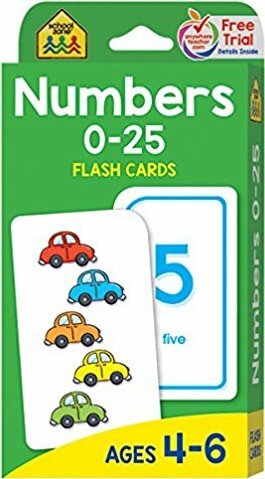 Number Picture cards are an effective means to practice addition and subtraction in the Gifted & Talented test style. Have your child draw a card (only using the numbers 1-12), and begin by working with them to count the objects on the card. For subtraction, make up a question that involves objects hiding, getting lost, or going away somehow. Then, direct your child to cover up that many objects with their fingers, and count the remaining ones. Number Picture cards are an effective means to practice addition and subtraction in the Gifted & Talented test style. Have your child draw a card (only using the numbers 1-12), and work with them to count the objects on the card. 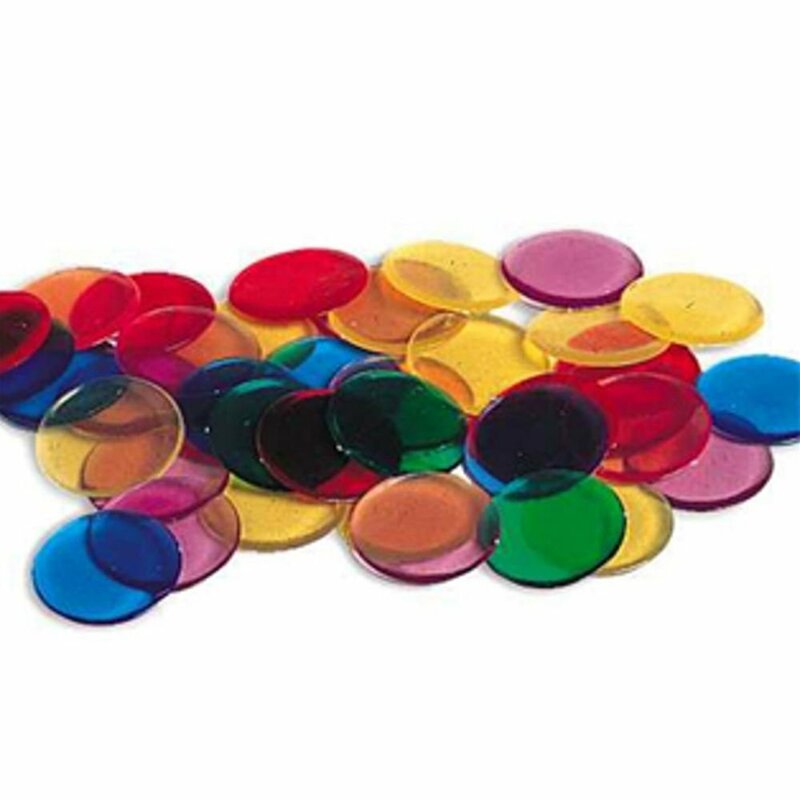 Colorful bingo chips are a classic way to practice counting, grouping numbers, and adding objects to the number cards. Many of the questions on the Verbal Reasoning Section ask children to visualize blocks moving and switching places. 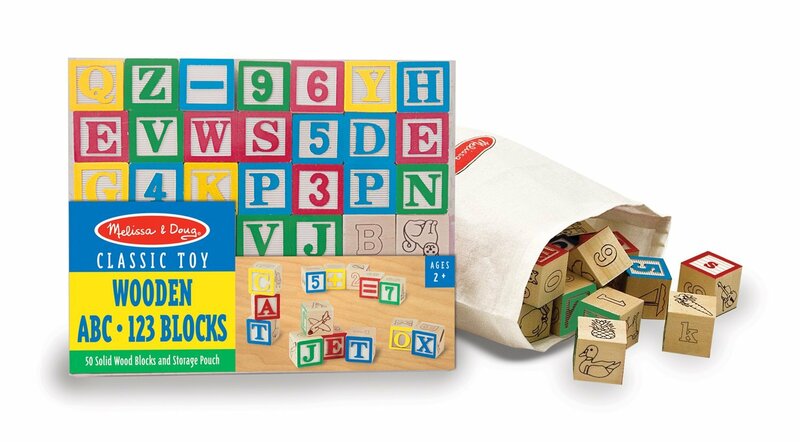 The blocks in the questions are often multi-faced, with numbers, letters, and symbols on them. For many children, it’s difficult to focus on paper questions. Using stickers to reward good focus and correct answers is a concrete and effective way to foster a positive attitude towards test preparation. 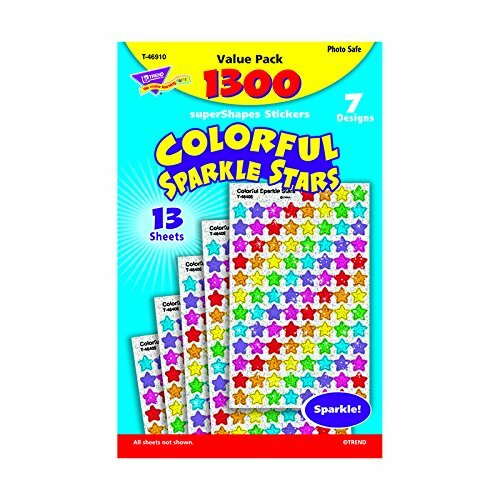 At Altiora, we use this sticker set (kids like the sparkles). Access the largest free practice G&T test. Find additional test prep books and practice tests for the Gifted & Talented exams in our online shop.